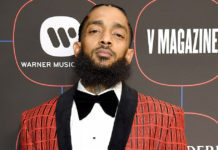 This video gives us so much life! For those who haven’t had the chance to see it by now … we’re just letting you know you’ve been missing out BIG time. Instead of wasting your time by telling you how funny the video is and making fun of the people who are in it (which we could go on for days doing) … we’re just gonna let you watch above and join in on the fun for yourself. P.S. 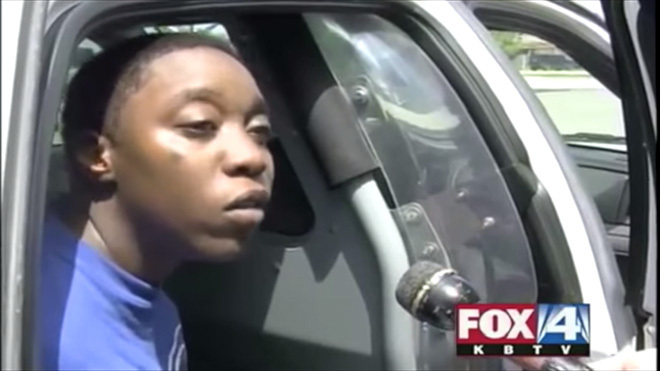 Ms. Donna Goudeau (yes, we know you are a female): You are NOT “legally blind.” You just need glasses. Someone who is legally blind has a corrected vision of 20/200 in their best seeing eye. You might feel like you’re legally blind if you can’t see beyond a foot in front of you without wearing glasses, but as long as your vision can be corrected to 20/20 with a visual aid, such as glasses, then you are not considered legally blind.